You can hire bikes in the Vendee with BikeHire Direct! BikeHire Direct Vendee make it easy for you to rent bikes in the Vendee - there is no need to have the extra hassle of transporting your own bikes... let us know where you are staying and we will deliver bikes directly to your holiday accommodation ready for you to enjoy on your holiday! For more information visit the 'Contact Us' page to find out about hiring bikes with BikeHire Direct Vendee! The Atlantic coastal region of the Vendee in the Pays de la Loire, is renowned for its stunning sandy beaches and fashionable resorts, which contrast with the vast flat marshlands of the Marais Poitivin, and the hilly farmland of the Bocage. With over 200km of coastline, visitors are able to experience oyster farms, salt marshes, pine forests, the old world charm of the islands, over 120km of sandy beaches and seaside resorts. The largest resort of les Sables d'Olonne is also the start and finish point of the Vendee Globe single handed yacht race. The Vendee is home to one of the biggest theme parks in France, Le Puy de Fou, dedicated to explaining the fascinating history of the region. There are over 1500km of marked cycle routes in the Vendee covering the Coastal regions, the Bocage, and the Marais Poitivin. In 2012 the Vendee department launched a mobile application for android and iPhone dedicated to its impressive cycle path network. The EuroVelo network consists of 14 cycling routes stretching 70,000 km across Europe. 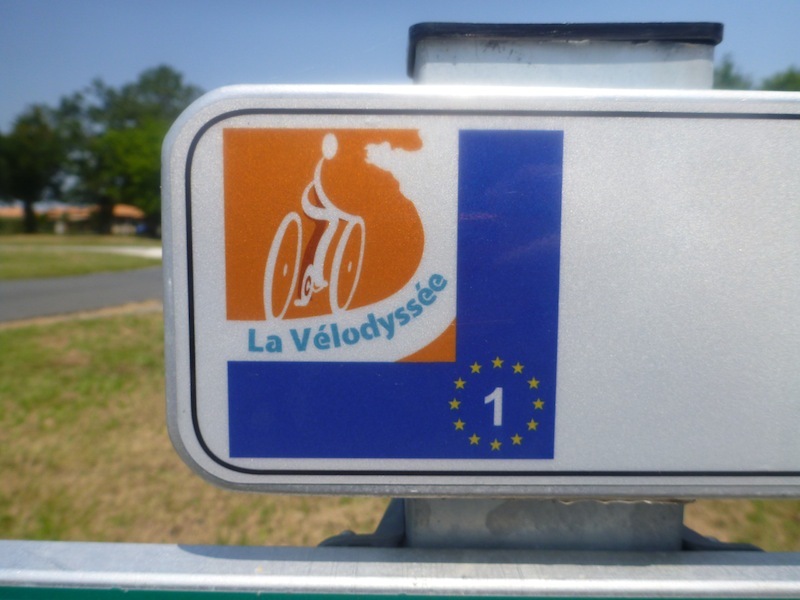 EuroVelo 1, stretches over 5000km from Scandinavia to the Algarve and is known as the Velodyssee in France. 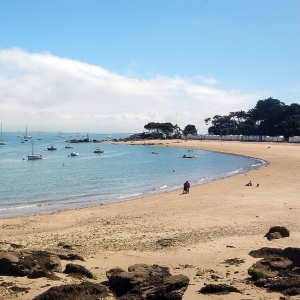 The Vendee stretch of the Velodyssee has a distinctly maritime feel, with sandy beaches, jagged cliffs, small seaside resorts, maritime pines, salt marshes amd oyster farms. For further information visit the Velodyssey website. You can check out the routes close to where you are holidaying on the map below. By clicking on the location you are interested in you can see more information about route length and links to the official route maps. Alternatively you can find detailed information on each route in the list below. The link will either take you to our English language guide and detailed map or, if we haven’t created a guide yet, to information in French. Please keep checking back as we aim to cover all routes as soon as possible! The Vendee department is focussed on providing safe, interesting cycle routes across the region.